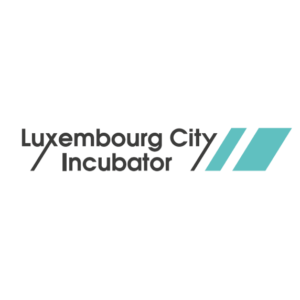 Luxembourg City Incubator – Situated on the first floors of the Luxembourg House of Startups, the stylish coworking space hosts a vibrant community of entrepreneurs and early-stage startups. The 2000m2 space is divided into open space and private offices, with 24/7 access, on-site consultancy, kitchen and courtyard garden for relaxation. Costs: Monthly packages vary from €300 to €425. 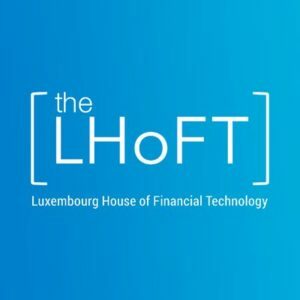 LHoFT – The Luxembourg House of Financial Technology (LHoFT) is a government-backed FinTech platform for finance and technology startups to mix and thrive. Their co-working facility consists of flexible and fixed desks, lockers, meeting rooms, conference room, printer and scanner, kitchen facility with refreshments included. The best part of it is the access to funding, partners and mentorship options available onsite. Costs: For information, please contact the office directly. 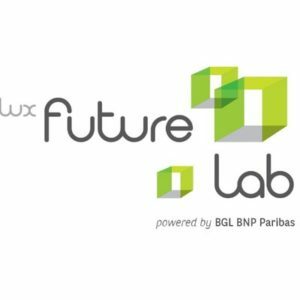 Lux Future Lab – Launched in 2012 as part of BNP Paribas’ new approach to corporate social and economic responsibility, Lux Future Lab offers housing, training, advice, access to the BNP Paribas network and financing. Their collaborative space spread on four floors is available at favourable prices and boasts an interactive and dynamic entrepreneurial environment. Costs: For information, please contact the office directly. 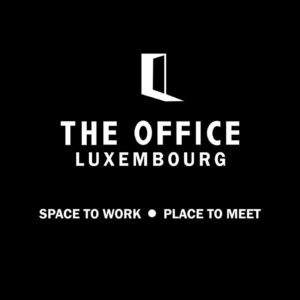 The Office – Luxembourg’s first coworking space was transformed from a car garage into a stylish coworking space. The contemporary space designed in industrial style today is a coworking home for about 150 people. There are 14 private offices, an open space with 46 desks, a zen room for chilling out, onsite consultants and a café open to the public. Costs: Monthly packages vary from €190 to €290. 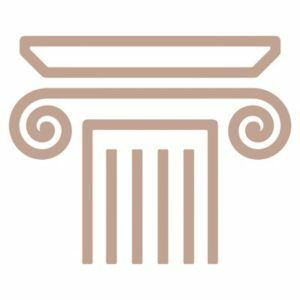 Bamhaus – A heaven for media and arts professionals, Bamhaus is an affordable creative melting pot that encourages the use of shared space and an open atmosphere. 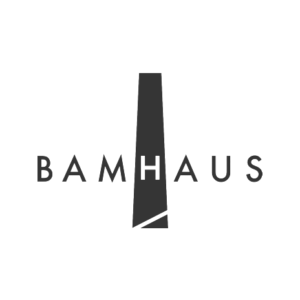 Located in an industrial area in the heart of the city, Bamhaus offers 150m2 showroom and painting studio; recording studio; 55m2 cinema; spray room; photography studio, as well as in-house consultants. It also hosts concerts, exhibitions and cultural events. Costs: Monthly packages are available for €300. 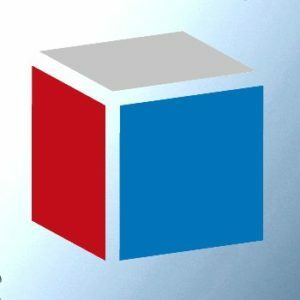 Paul Wurth InCub – Founded in 2016 by the engineering and steel-making company Paul Wurth, Paul Wurth InCub is devoted to empowering innovators in the Industrial Technologies sector (#InduTech). 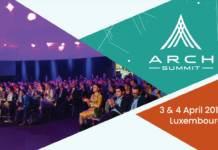 Members do not only benefit from physical space and infrastructure but access to essential business expertise, a network of partners and funding possibilities. Costs: For information, please contact the office directly. Silver Square – Spread across five floors of thoughtfully designed space, Silver Square offers private and shared offices, accompanied by meeting rooms of various sizes, lounges, kitchen, phone booths, showers, and a theatre-style area for workshops. 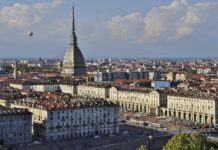 In addition, it hosts a dynamic startup calendar, with over 250 events per year and a beautiful garden with Lavazza coffee offer. 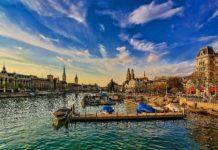 Costs: Monthly packages vary from €395 to €495. 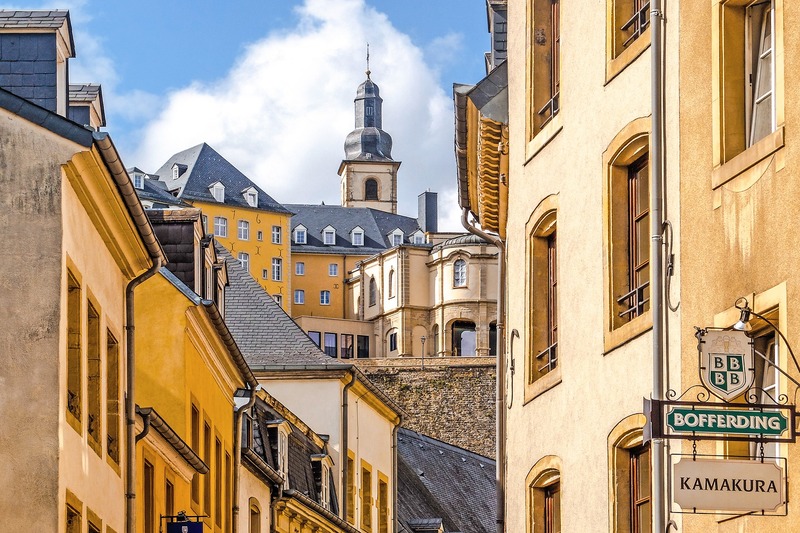 Maison Breedewee – Founded on four cornerstones: business club, events, club networking and startups, Maison Breedewee is an innovative new coworking space in Luxembourg with only 10 open-space stations, reserved for companies. The arty and sophisticated with a boutique hotel feel, the space also offers several meeting rooms, a relaxation area, a Game Room, a kitchen and as much as you need Nespresso. 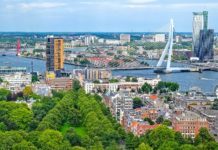 Costs: Monthly packages start at around €85. 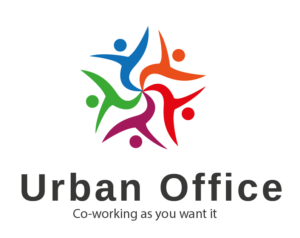 Urban Office – The once voted Best Co-Working Place in Luxemburg, Urban office has 5 locations around the country and offers flexible workspaces, dedicated desktops and individual offices, as well as a kitchenette, printing/scanning services and meeting rooms. 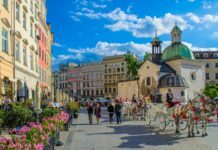 The community is quite diverse – there are entrepreneurs, startups, freelancers and even corporate employees. 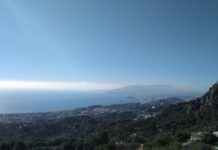 Costs: Monthly packages start at €277. Wishbox – Wishbox offers a friendly and creative co-working environment at a reasonable price. The space is equipped in an open and comfy workplace, high-speed wifi, Printer/Scanner/Copier services, meeting space and showroom, private lockers, and kitchenette with free coffee, tea and organic fruits. Costs: Monthly packages vary from €300 to €350.